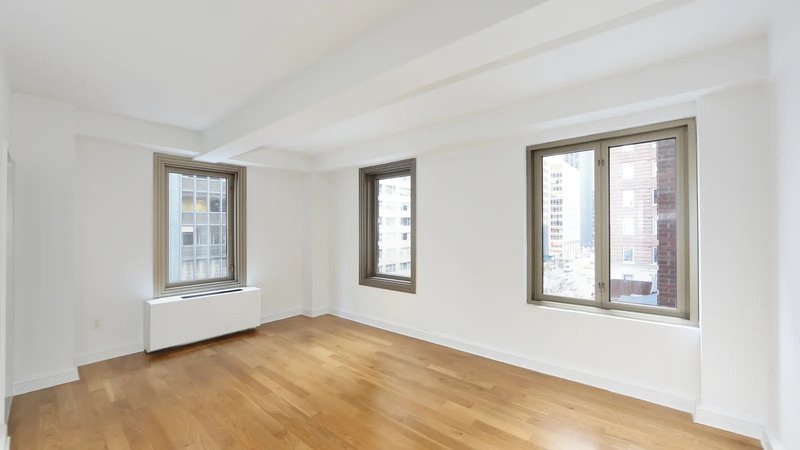 This very handsome rental apartment building at 101 West 55th Street occupies the full western blockfront on the Avenue of the Americas between 55th and 56th Streets. 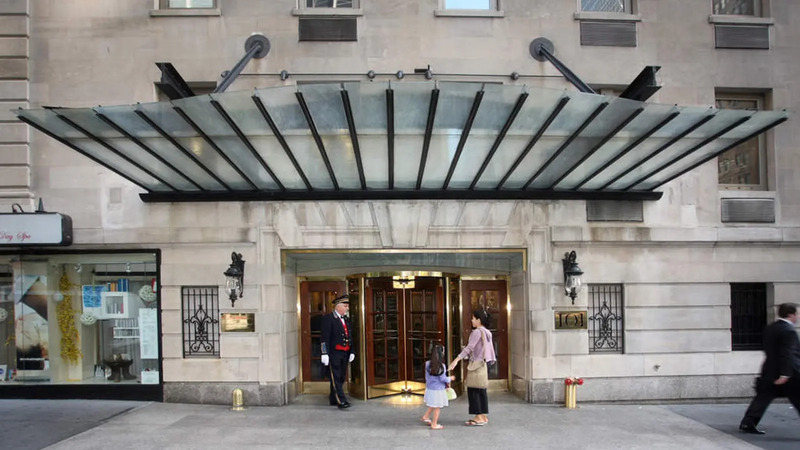 The building, which is known as Claridge’s, was erected in 1925 and designed by Carrere & Hastings. 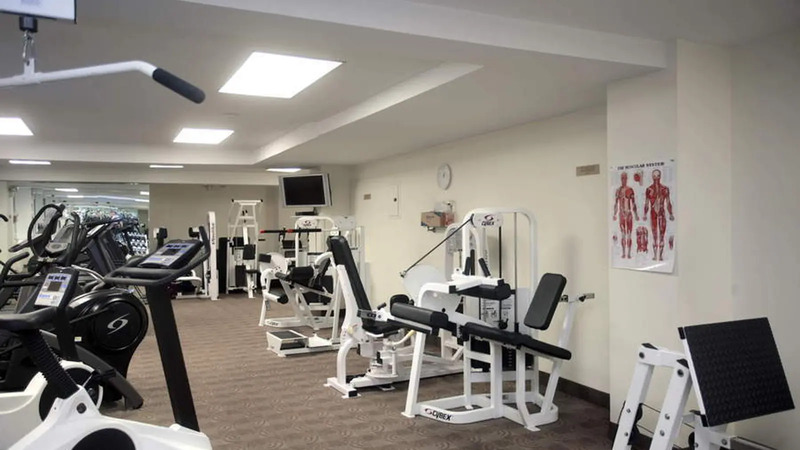 Its lobby was redesigned by Paul Rudolph in 1994. 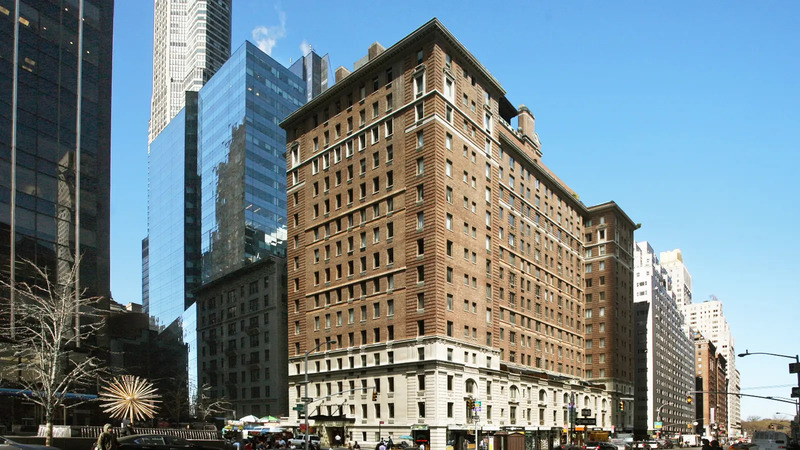 The 15-story building is owned by Donald Zucker. 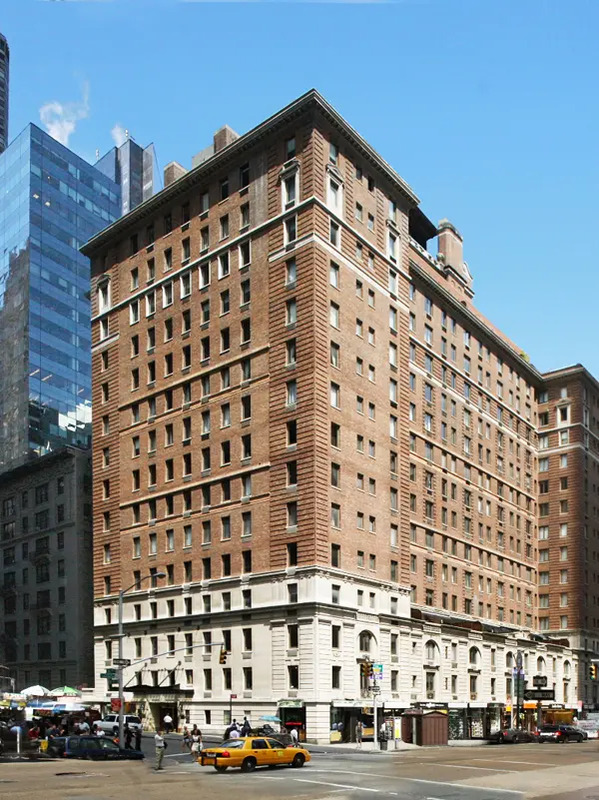 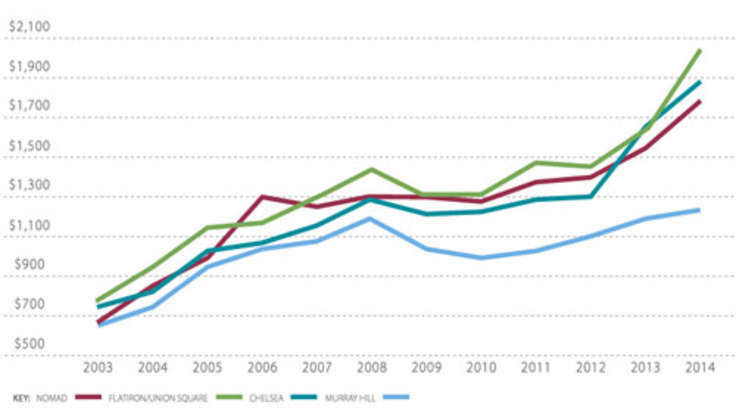 It has 162 apartments now and had 134 originally. 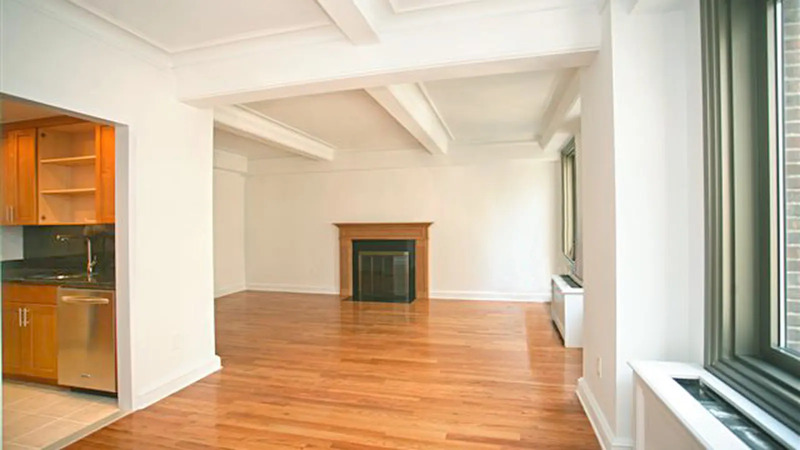 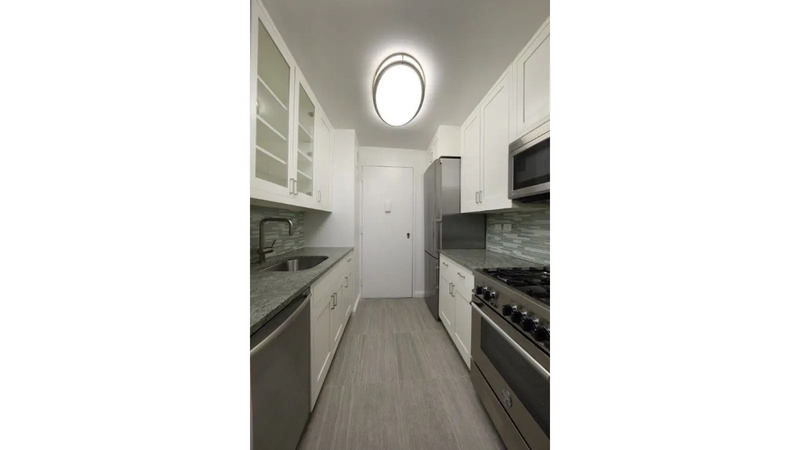 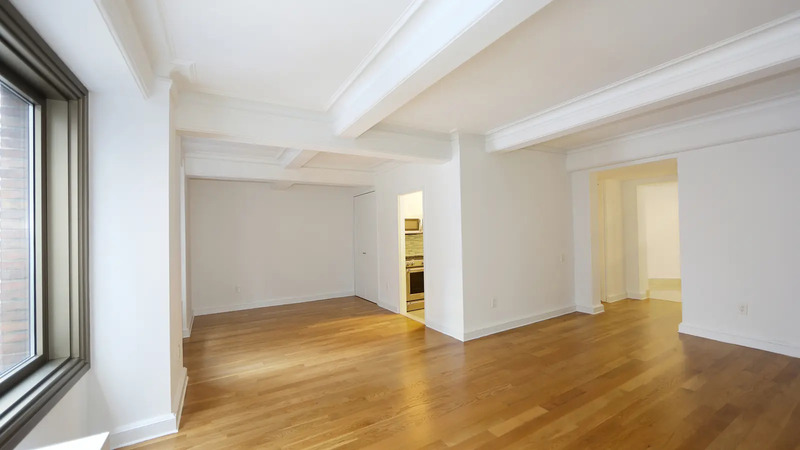 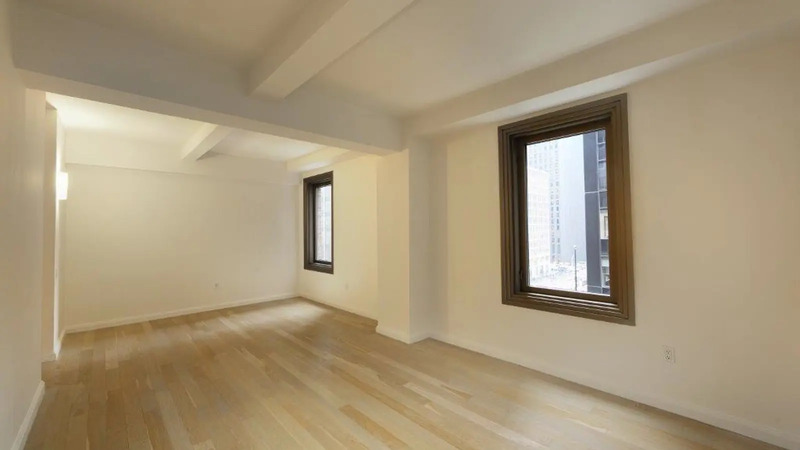 "This very handsome rental apartment building at 101 West 55th Street occupies the full western blockfront on the Avenue of the Americas between 55th and 56th Streets.